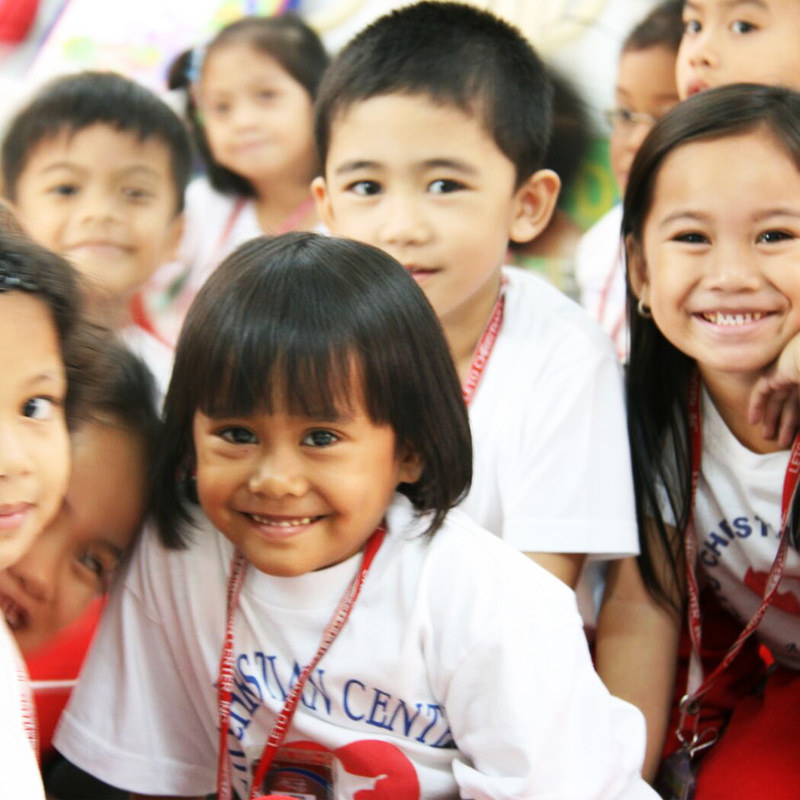 Since 2007 BioGaia supports Children’s Mission Philippines, which helps children and their parents by for example taking care of malnourished children, running schools and offering vocational training to the parents. During the Holidays the children have many expectations. They believe that there will be surprises and nice food and the wonderful thing is that, together with other sponsors, we can make that possible. Read more about Children’s Mission.